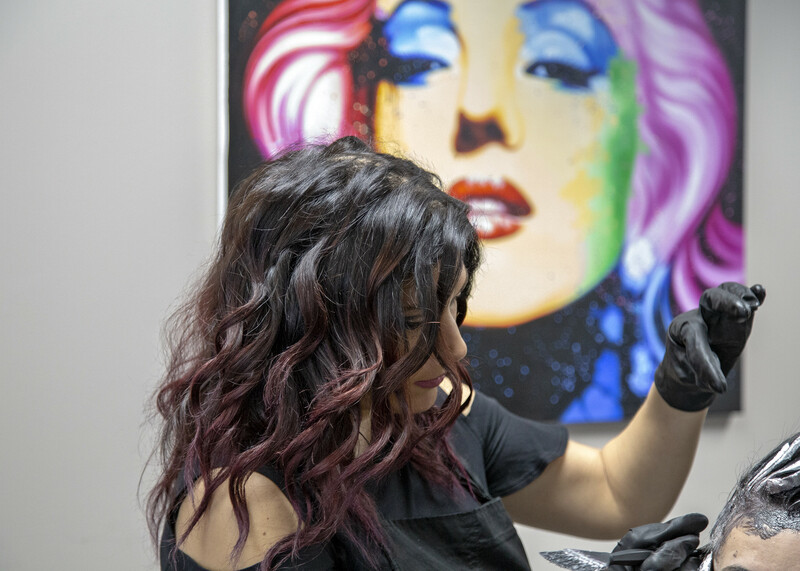 We take pride in having a strong returning clientele who come back to our salon for our outstanding color and treatment options time and time again. Experience the Salon Brielle difference today! See a style you love? Bring in a photo to share with your stylist for inspiration. All services begin with a thorough consultation and we guarantee all of our products and services. 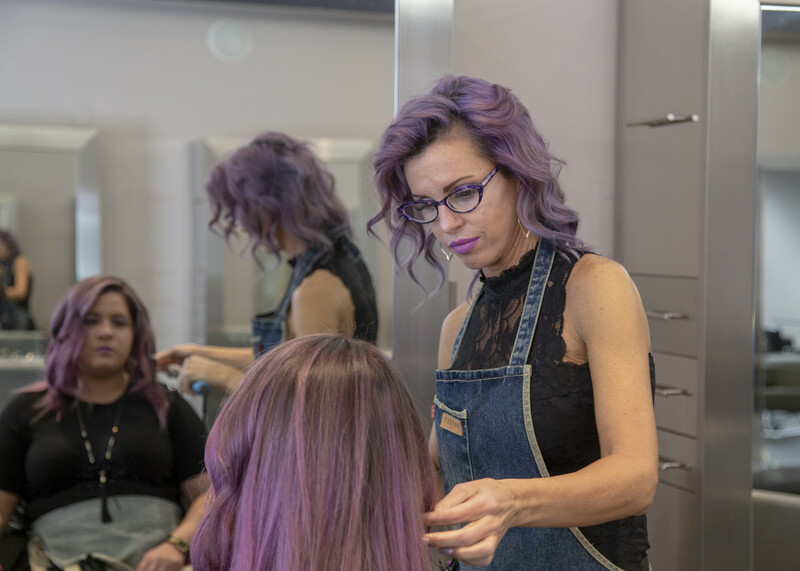 Our skilled stylists are here to help you look and feel your best. Haircuts include shampoo, conditioning and styling. 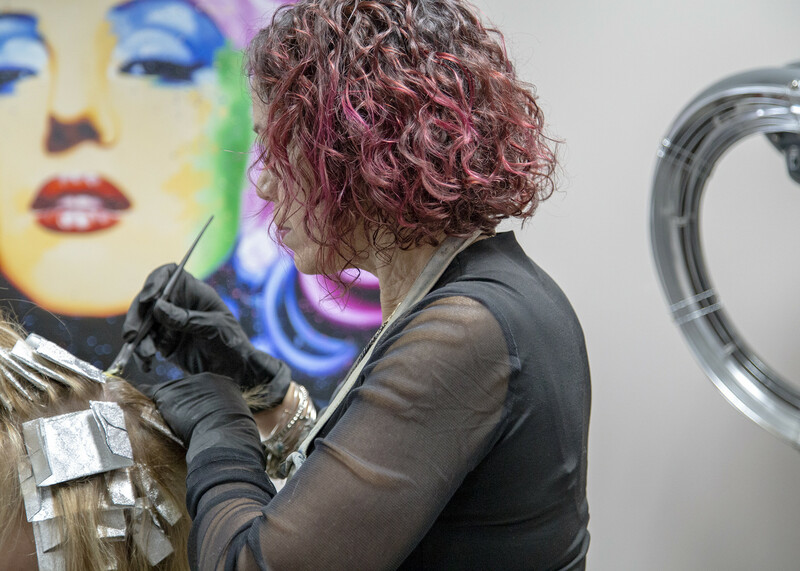 Our Colorists can create the latest color effects that are right for you and your lifestyle. Wedding, prom, or a special event? We offer custom updos, braids, ponytails, curls, and more. Let us give your hair the texture and body you want, from sleek and straight to wavy and curly. How is pricing on cuts determined? We offer a wide range of hairstyling and color services. depending on length and or thickness of hair or desired look an additional fee may apply. We offer complimentary consultations, and can make recommendations to fit your wants and needs. You can call the salon or come in for an approximate price. Consultations are required for all new color services. All prices are subject to change without notice. Visa, Mastercard, Discover, Debit & Cash. Can I include the gratuity on my credit card? If you desire to leave a gratuity for a team member, it can be left as cash, we do not add gratuities to credit card purchases. Walkins are welcome but we recommend making an appointment to ensure we can accommodate your needs without any wait time. Do your prices vary from stylist to stylist? 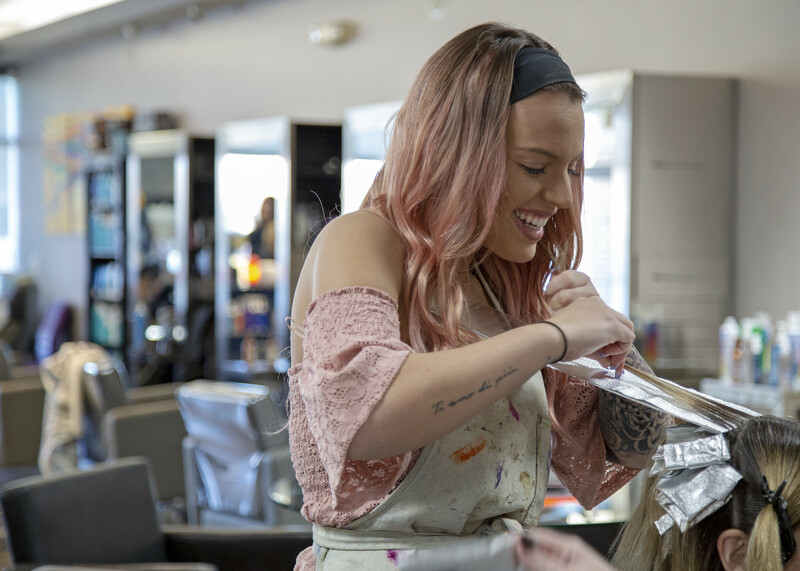 We pride ourselves on education at Salon Brielle, and our prices reflect the education level of the stylist and their level of experience. We believe that our stylists possess the skills and talent to cut anyone's hair, regardless of their pricing. Providing outstanding service is the core of our business. 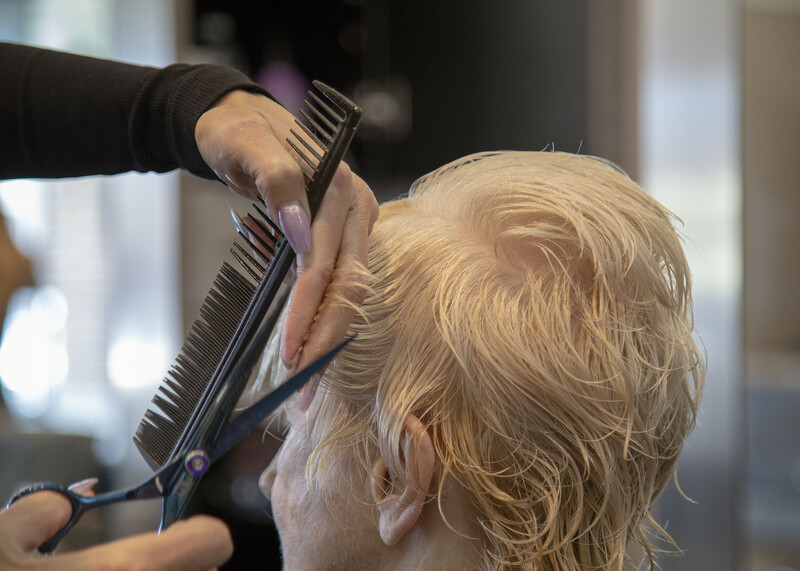 We understand that life happens and you may not always be able to make your scheduled salon appointment. Because services are reserved especially for you, we ask that you notify us at least 24 hours in advance to change or cancel your appointment. If you are 15 minutes late to your scheduled appointment, you may be required to reschedule. We thank you in advance for your cooperation. Absolutely! Salon treatments are the perfect gift. Stop in the salon to purchase gift certificate. © Copyright 2019 Salon Brielle - Design by SMB Marketing Inc.